iPhone, Blackberry and Android Phones have become very popular and the phonebook with the huge list of contact information is very important, and just incase you feel bored and want to use another mobile phone then transferring your phonebook from one phone to another would be your primary task.For transferring the phonebook, firstly it has to be exported from the old phone and then imported onto the new phone. 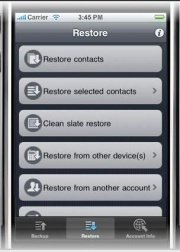 But this has a drawback ie., in case you loose you phone your phonebook with all your contact information is also lost.The best way to backup your contacts is the backup the contacts in your Facebook online.IDrive Lite is a free service that lets backup and transfer your mobile phonebook with contact information online.It can backup and transfer phonebook information from iPhone, Blackberry and Android Phones. 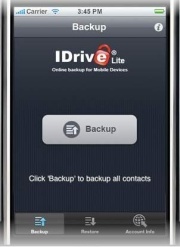 IDrive Lite proivides 2GB of free space and all the backup information can be accessed online.New contact information can be Added or delete from the backed up contact information, Contacts from Facebook can also be imported via the Web Interface using any browser and restored to your iPhone / BlackBerry / Android phone. Backup Contact information from your mobile phone. 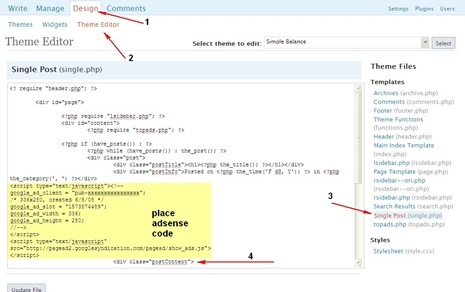 Restore selected contacts from the web interface. 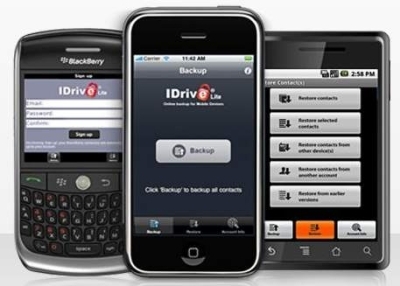 To Backup the contact information, Install the IDrive Lite app on your iPhone / BlackBerry / Android phone and sign up for an account.The backup data can be accessed and edited using the web interface.The data (Phonebook Contact Information) can also be restored onto any phone by simply installing the app and using the Restore feature. 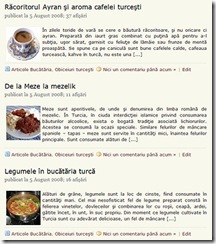 IDriver Lite requires iPhone OS 3.0 or later, BlackBerry OS 4.3 or later, Android OS 2.0.